According to her autobiography, Dust Tracks on a Road, Zora Neale Hurston was born in Eatonville, Florida. 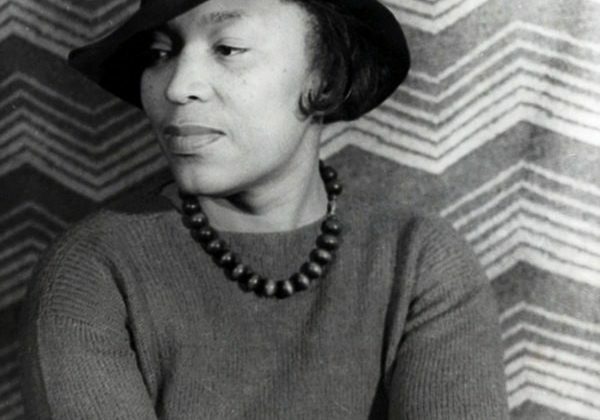 According to the biography, Zora Neale Hurston: A Life in Letters, by Carla Kaplan, it is stated that Hurston's birthday was born on either January 7 or 15, of 1891. 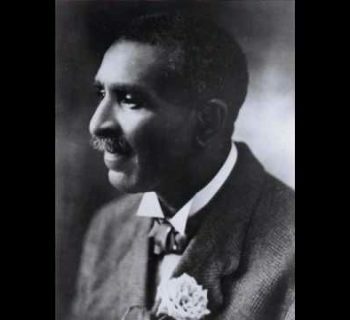 Hurston rose to acclaim as a writer with works like Mules and Men (1935) and Their Eyes Were Watching God (1937). On this day in 1960, Hurston died at the age of 69. 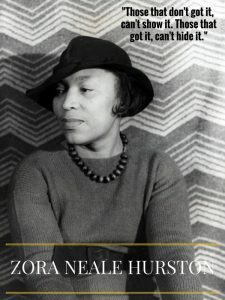 In order to celebrate Hurston's life and work, check out these three Zora Neale Hurston-inspired products on We Buy Black. 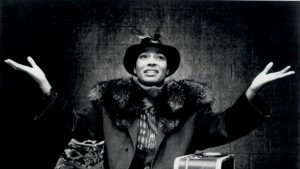 Tri-Seven Entertainment is selling a poster of Zora Neale Hurston in honor of her life and work. The elegant black and white picture of Hurston is accompanied by one of her famous quotes (see image below). When placed in a frame, this poster will make the perfect addition to any home decor. Click here to purchase your copy of this poster now. 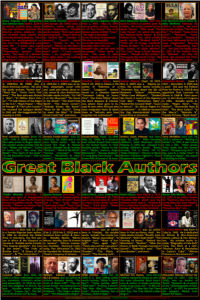 The Great Black Authors Poster by Novelty by Nature will also make a great addition to any home decor. If you appreciate Black writers and their contribution to the world, then this poster is the one for you. Its pro-Black red, black, and green color scheme is sure to let everyone know that you're proud of your heritage. It will also compliment the Zora Neale Hurston poster quite nicely. This poster includes images and small biographies about 30 different Black writers, including Hurston. Click here to purchase a copy of this timeless poster. A little-known fact about Zora Neale Hurston is that writing was not her only passion. She also appreciated anthropology. 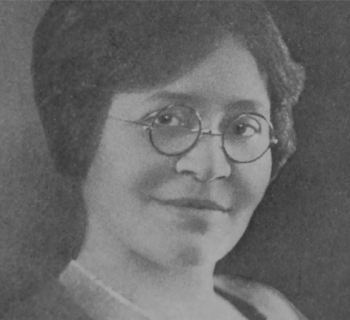 During her career, Hurston conducted anthropological studies, as well as corresponding mini-documentaries. 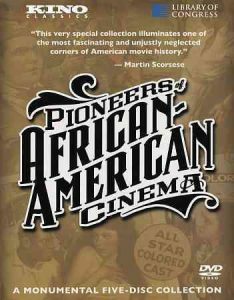 African Diaspora Shop is now selling Kino International Pioneers of African American Cinema. 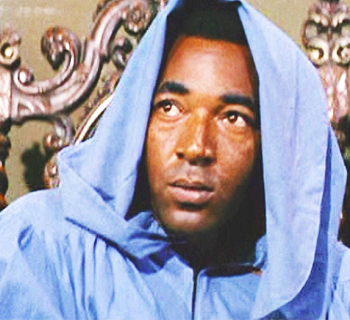 This 5-disk set features films and documentaries by some of the most famous Black filmmakers. On the fifth disk, you'll find an excerpt from Zora Neale Hurston Fieldwork Footage (1928) and an excerpt from Commandment Keeper Church, Beaufort, South Carolina, May 1940 (1940). These documentaries by Hurston will give you insight into who she was aside from an illustrious writer. Click here to buy your copy today.